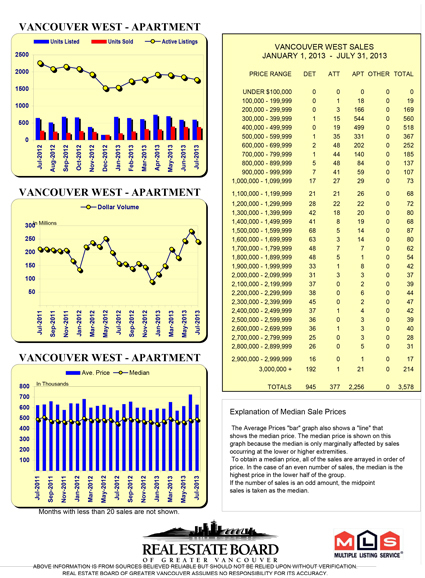 Sequel 138 is an exciting new residential development underway at 138 E. Hastings Street, Vancouver BC. 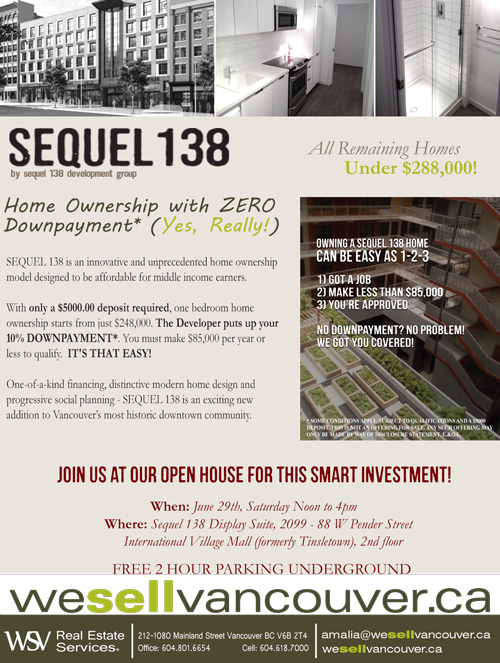 There will be a public Open House Saturday, June 29th, Noon to 4:00pm at the Sequel 138 Display Center -- International Village Mall (formerly Tinseltown), 2nd floor, #2099 - 88 West Pender Street. Call Amalia or visit www.sequel138.com for more info! 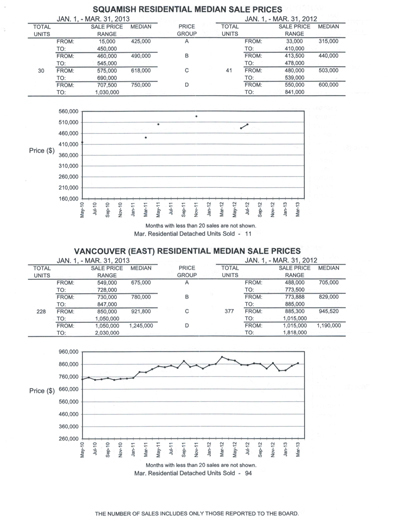 Here are the released sales stats for the first quarter of 2013, courtesy of REBGV. Please click any of the images below to open a full-sized PDF copy. "Mr. Horner has been a client for many years. At times I've questioned the timing of his real estate decisions... sometimes with a raised eye brow but he has an impressive score card and I am grateful for his insight. He has been gracious enough to contribute. I hope you find his thoughts as useful as I have! I look forward to your comments and input!" BC Recreational property underwent a major transition in 2008. The value of waterfront (salt or fresh) along with other recreational venues basically collapsed. 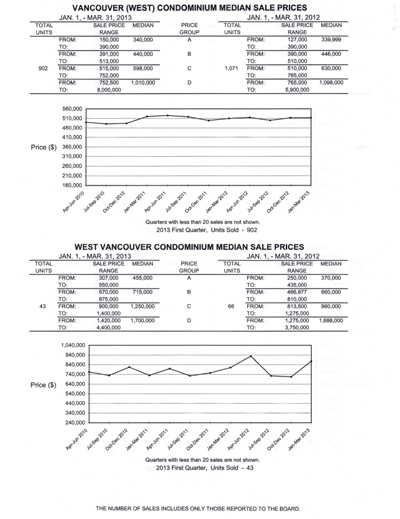 I saw my own waterfront property (which we have owned for ten years), triple in value then drop down to a number above what we invested but not a lot more considering ten years has gone by. 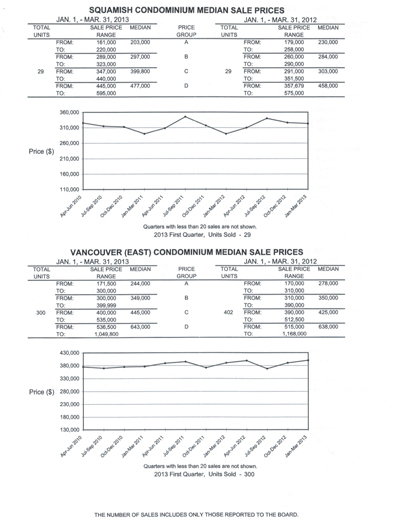 The increase in the Canadian dollar along with the incredible drop in US property values made properties in the sunny south of the US available for pocket change relative to BC. This is not going to change soon, however, the recovery of the US housing market, the realities many are learning of property ownership and risk in the US, aging boomers needing greater access to our low cost medical system (and facing increasing fees for insurance) and perhaps a weakening Canadian economy and dollar will shift the focus home…….eventually. So now may be a good time to invest in the BC recreational property market, but no need to rush, this is a decade long value recovery. We have passed the bottom of this market but it is still very much a buyers’ market in this area and recovery will be slow. While US companies are reporting good earnings this season I am still very cautious about the overall global economy. I believe we are in for continuing instability. Europe, while currently quiet, is still a major financial mess with overspending on farm subsidies, early pensions, unaffordable social programs and fat government bureaucracies. While we usually think of Greece when talking of these issues Greece is not the only problem, it is widespread. So Europe is going to underperform and the rest of the world will suffer with them. The emerging nations depend on the western consumers to support their massive growth plans, until they develop their own middle class they could be a bubble in waiting. Canada is dependent on global growth to fuel our natural resources exports so we are on shaky ground as well. So I think we are still in for a rocky and uncertain ride. I continue to be cautious, invest in good companies that make real things and pay dividends and have a lot in fixed income and preferred shares, again in good companies/institutions with a long future. 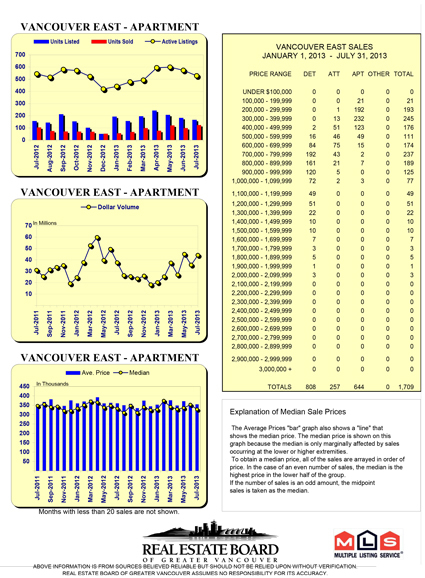 Clearly the buzz has come off Vancouver but I still think this market will do nothing but go up in the long term. 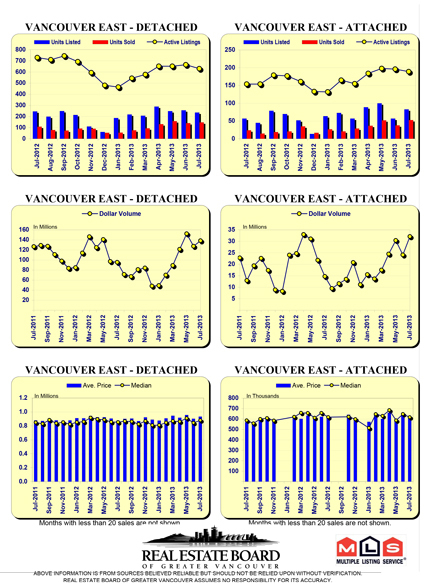 The place to be, I believe, is the lower mainland “inside the bridges” and Vancouver in particular. Our reputation as a great place to live, multiculturalism, closeness to growing Asian wealth and natural beauty will sustain us pretty much regardless of the long term global economic trends. 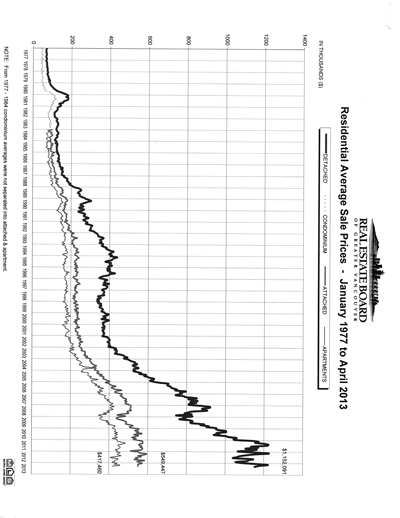 There will be ups and downs but the trend will be up over the decade. Why “inside the bridges” , well I believe the future holds nothing but increasing tolls, fees on cars, transit costs, fuel costs and traffic congestion. All of these factors will increase the cost of living outside of Vancouver so property values in the city will maintain and grow. 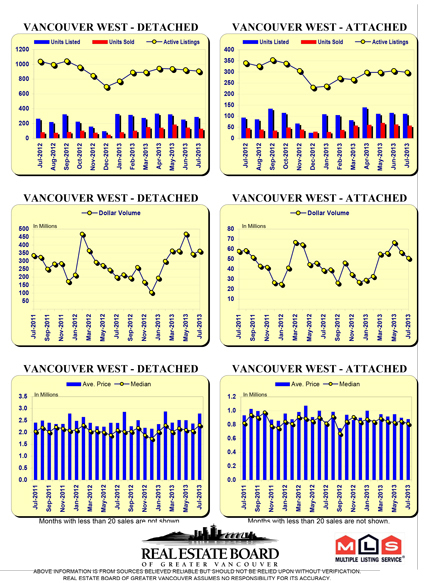 Increased population density that will be driven by these factors as the cost of land rises will maintain Vancouver as the social, cultural and business center of the region which will, in turn, help keep values intact and growing. On April 1, 2013 the Harmonized Sales Tax (HST) will cease to exist and the Provincial Sales Tax (PST) will be re-implemented in BC. 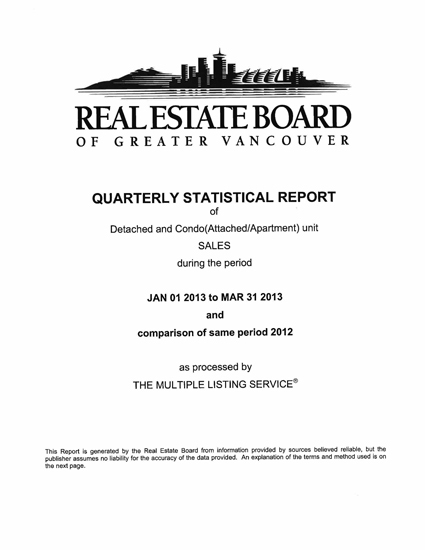 As of April 1, 2013 the 12% HST will no longer be charged on real estate commissions. Instead, only the 5% GST will apply. 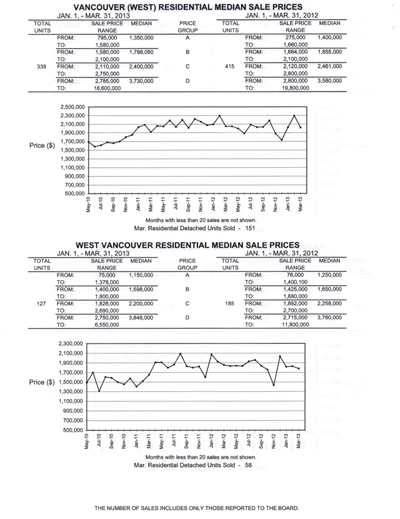 We will provide more information @ www.weSellvancouver.ca in the next few weeks. Please also keep the change in mind when reviewing any articles or booklets on this website.